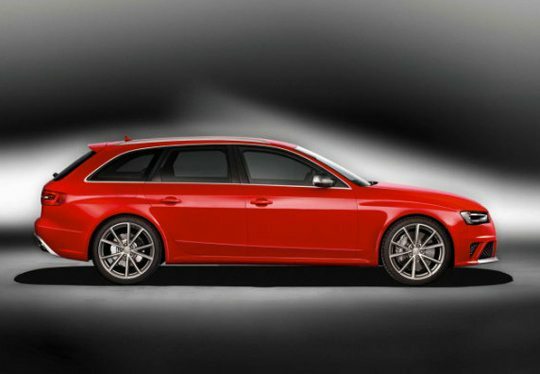 I’ve been waiting for the full spec release for the 2013 Audi RS4 Avant which was teased back at the Geneva Motor Show and I’m happy to report the vehicle is every bit as impressive as I had hoped. The super-wagon is powered by a 4.2-liter V8 that delivers 450 horsepower and a top speed of 174 mph and a zero to sixty time of only 4.7 seconds. Audi is also equipping deluxe packages of the all-wheel drive RS4 with ceramic wave-design disc brakes, an all-new electromechanical power steering system, and a dramatically lowered ride height for sporty handling. Look out for a release later this year, with a price tag set at $96,000.